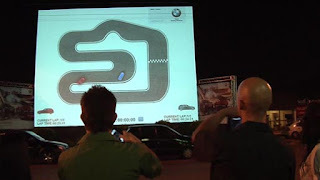 BMW South Africa (iLogic) created an interactive gaming experience using Tablets, projection mapping and Facebook Connect. The prize? One of six Mission Impossible 4 model cars, per venue. Johannesburg, Durban, Cape Town and Plettenburg Bay, ±105,300 race results shared on Facebook.